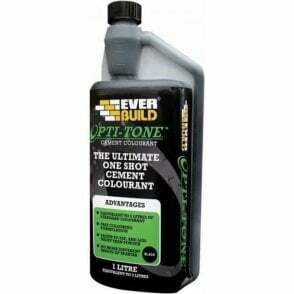 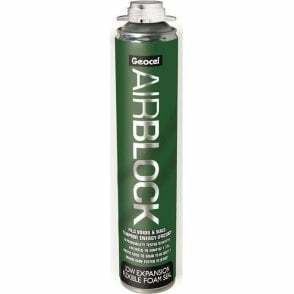 The Fix and Fill Expanding Foam (750ml) is an excellent and highly recommended product from the Everbuild range. 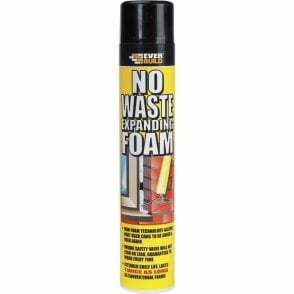 This is quick setting polyurethane based foam which expands greatly on application and yields up to 50 times original can contents. 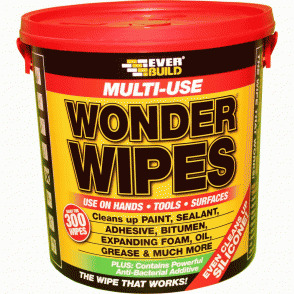 After one hour it can be cut, sawn, plastered and sealed over. 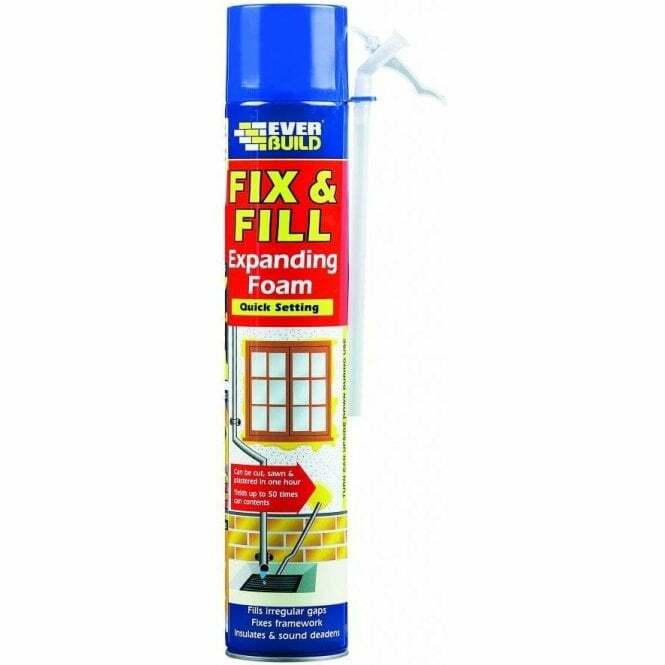 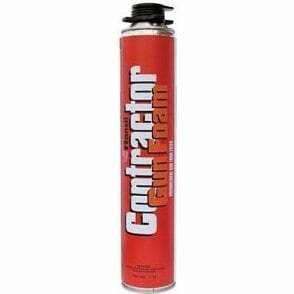 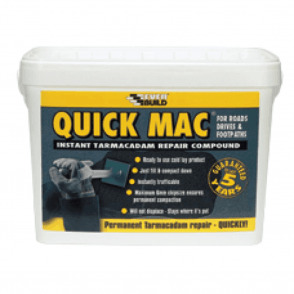 This product can repair irregular gaps and frameworks as well as insulating and sound deadens.